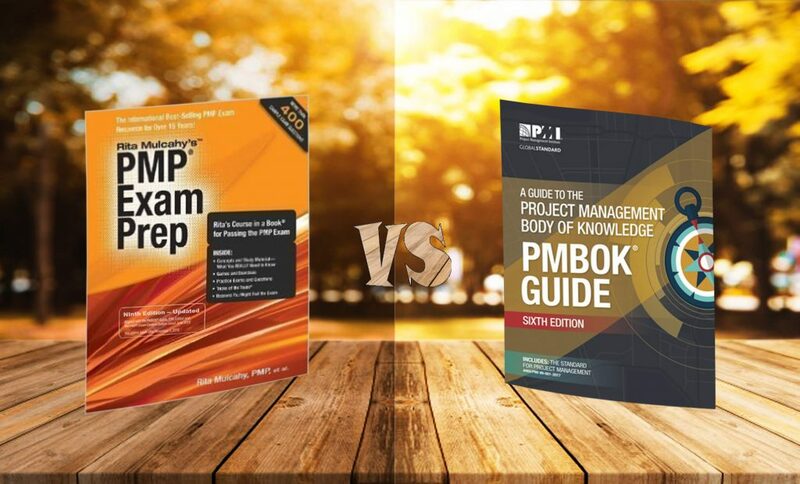 A lot of first time students who wish to take the Project Management Professional PMP® Certification exam have this question – which is the best book to study for the PMP® Certification exam. There have been a lot of reviews, marketing and information available which makes a lot of first-timers confuse on what is the right material for the exam. A lot of institutes actually advocate PMBoK 6th Edition (Current Edition) as the right material for their students. Their line of advocacy is that PMI® has published the PMBoK and hence, it is the most authentic. 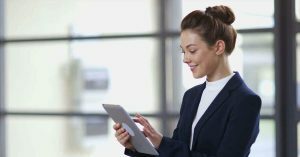 PMI® has published a standard for PMP® as they do for the other courses and have established REPs (Registered Education Providers) to teach this standard. 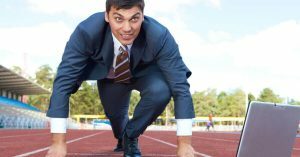 The very purpose of the REP is to simplify the material and coach students on this material – PMP® has made this as a mandatory step to get coached on this standard. I feel those who only use PMBoK as their primary material are not investing their time and money to simplify the material. They actually defy the purpose of being a coach/trainer to the audience. I feel that one way to recognize a good institute or REP is one who has some other material than the PMBoK 6th Edition. Rita Mulcahy 9th Edition is one of the best-simplified material to crack the PMP exam – this is being said by millions across the globe on the internet. This is the de-facto book to go for when you are attempting the PMP exam. Any PMP aspirant goes through this book for their PMP exam across the world. 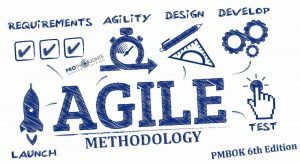 PMBoK is a Framework and the purpose to provide the details of the framework and good practice which you need to interpret for your projects. Rita Mulcahy is written to crack the PMP examination. Content for PMP standard Content for PMP standard and similar to PMBoK 6th edition. It is approved by PMI. PMBOK has 950 pages approximately. Rita Mulcahy is very concise – focussed on easy learning and excelling in the PMP exam. Both PMBoK Guide and Rita Mulcahy material cost the same for the hard copy. You should be also aware of that PMI®’s stand on Blatant Wrong Information, Mis- Representation and Piracy. Read more about the same! Choose the right content & material to crack the exam, when it is readily available. ProThoughts brings this material (both Rita Mulcahy and PMBoK) to your doorsteps. Exploit this opportunity and make the most of it!! You can reach ProThoughts experts at info@prothoughts.co.in or call at +91-8422907604 for any clarification.